Brace yourself. Registration for qualification is opening today at 12:00! 💪We have only 500 seats! 1. 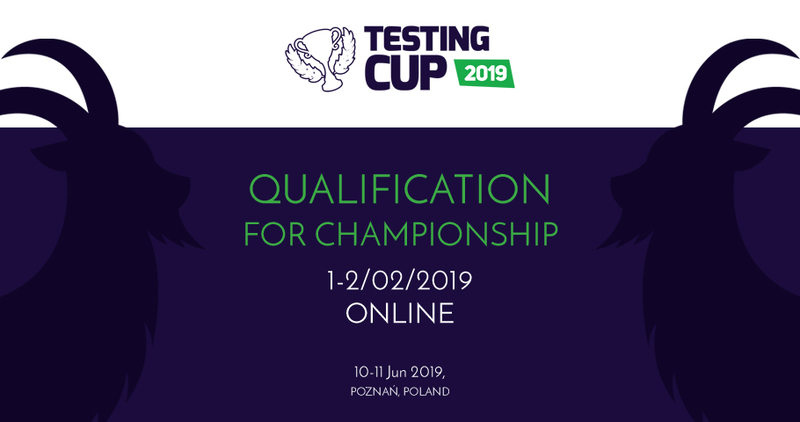 Visit http://testingcup.pl/ and register in the Participant Zone. 2. Choose the name of your team. 3. Provide names of team members. 🗯Note: One person can register not only the whole team or an individual competitor but many of them (max. 30 participants).